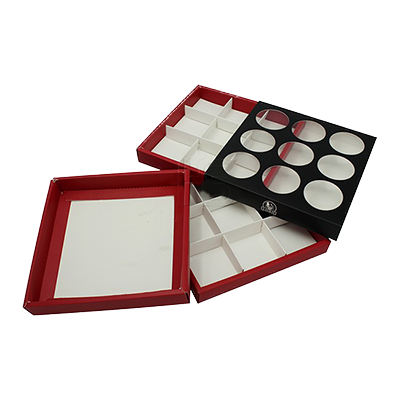 Get Your Custom Cupcake Boxes – Cupcake Boxes Wholesale Made in Custom Shapes, sizes, and layouts. We offer quality and error-free packaging services with free shipping in all USA. 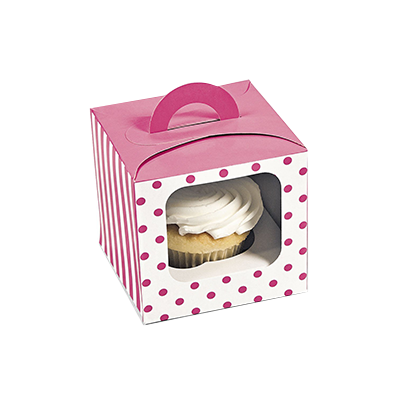 The August custom cupcake boxes Wholesale! 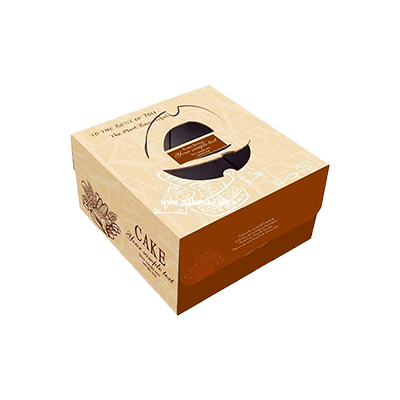 Custom Cupcake Boxes Wholesale: It is very important for every brand to know that their product needs special packaging to make an impact on the client. Cupcakes are preferred by everyone all over the world. People like to eat it and children like it the most! We need to see how various people are selling cupcake, how many of them are prominent and how various are prominent among others? If you see some companies prominent then it’s because of their packaging as they all know the cupcake is the most liked product by everyone that is why competition is strong so they try to keep themselves different in every aspect. 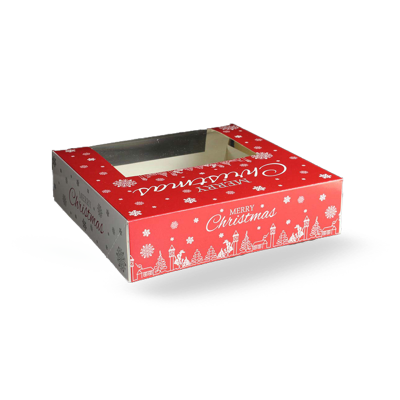 The feature of the custom cupcake boxes! You need to see how its features can make a big clientage for your company and product. It helps you in many ways! Your logo can be printed on it to improve your brand and the design of the packaging can help you out to make your product beautiful to the eyes! The catchy shapes and sizes also make it greater product among others! The quality and turnaround time should be the thing you need to follow! If you want to get all these items under one roof with the best quality and turnaround time then go for the Packaging Papa. 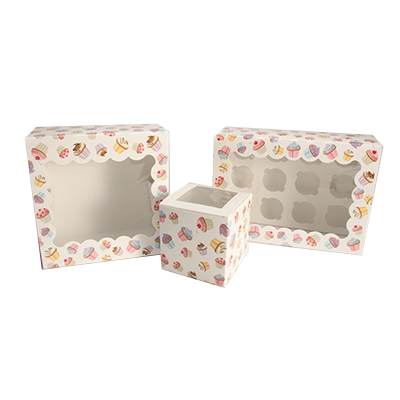 Still thinking to buy cupcake boxes wholesale? 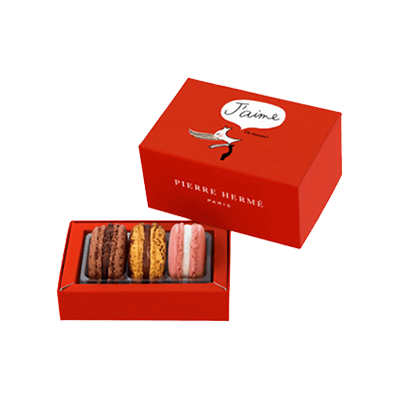 Now, you should not waste your time in thinking about the best packaging! Because you have arrived at the Packaging Papa the best packaging company among all others! 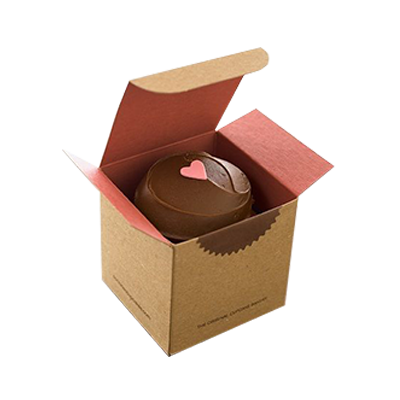 Grab the best deal for Custom Cupcake Boxes Wholesale and enjoy free shipping all around the USA! Just give us an idea of your dream product and we will bring it to reality. 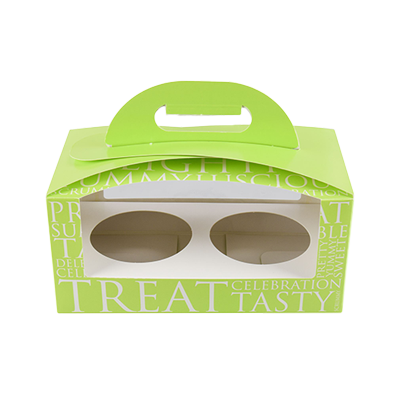 Paper Bag Boxes | Gable Boxes | Kraft Bakery Boxes | Custom Single Cupcake Boxes | Custom Paper Cake Boxes | Custom Small Cake Boxes | Folding Pastry Boxes | Custom Luxury Chocolate Boxes | Window Bakery Boxes | Macaron Boxes | Donut Boxes and much more!